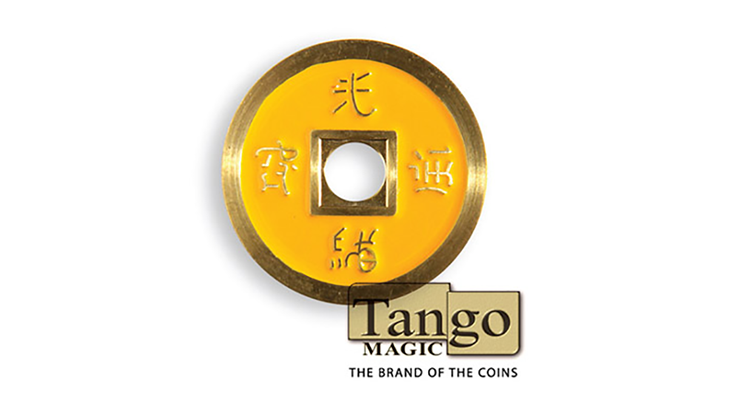 If you're seeking beautiful and well-made coins for your magic, here they are! These are high-quality, imitation Chinese coins, and they're perfect for all of your routines. They have a highly-polished finish with raised Chinese characters on both sides. 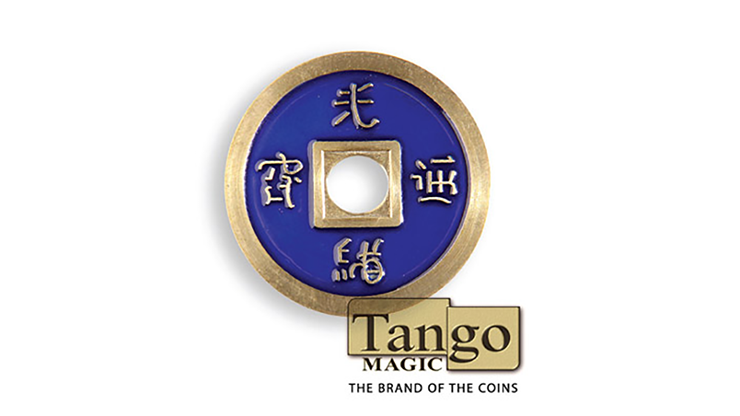 These are NOT cheaply stamped and painted washers -- they're custom-made coins, crafted with the magician in mind. This quality will make a statement about YOU to your audience.